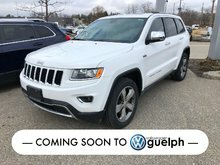 2018 GMC TERRAIN DENALI Denali - LOADED 2018! 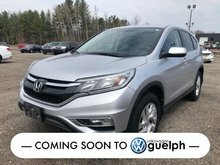 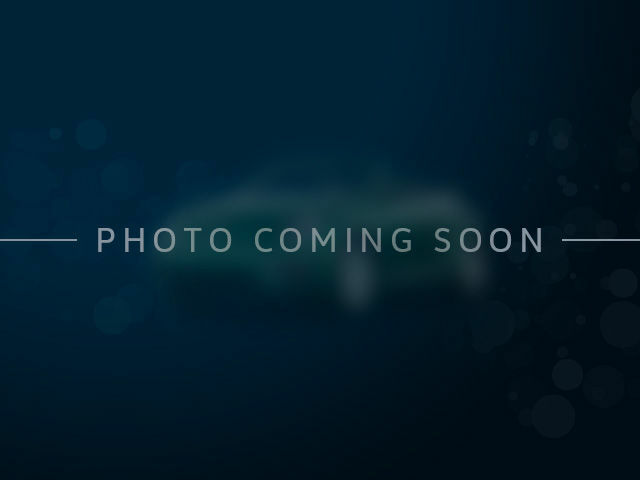 2012 Honda CR-V EX-L Great Value! 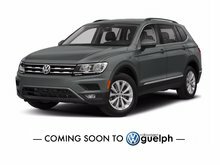 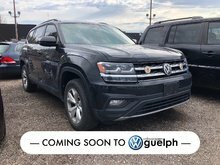 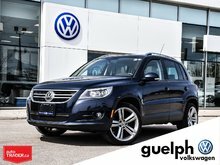 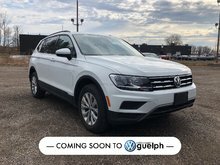 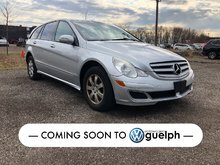 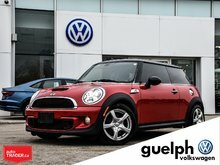 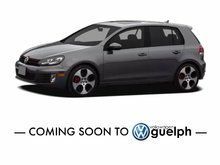 For a large inventory of high-quality pre-owned vehicles at competitive prices, come and meet us today at Guelph Volkswagen in Guelph. 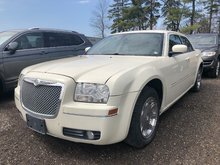 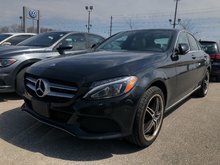 We have several pre-owned vehicles as well as pre-owned SUVs that will meet all needs and respect all budgets. 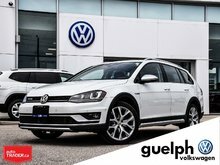 At Guelph Volkswagen, our team of pre-owned car sales representatives will be happy to help you find the model that's right for you. 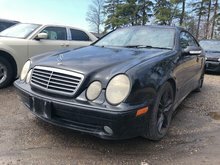 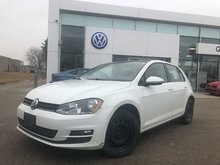 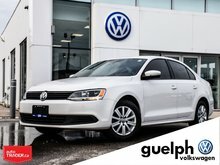 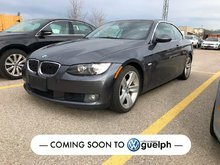 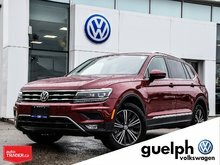 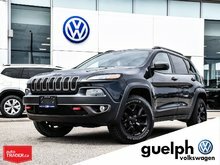 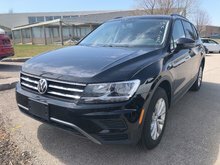 At Guelph Volkswagen in Guelph, we have a wide selection of Volkswagen Certified Pre-Owned vehicles to offer, as well as an extensive inventory of pre-owned models from other brands such as Toyota, Honda, Nissan, Ford, Chevrolet, Audi, and Mazda. 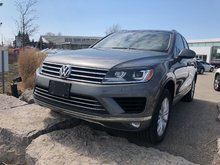 Volkswagen Certified Pre-Owned vehicles offer several advantages, starting with a 112-point inspection that touches all the major components of the vehicle. 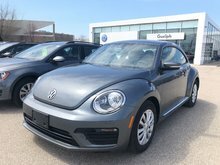 With a Volkswagen Certified Pre-Owned vehicle, you know you're getting a quality vehicle that's reliable and safe, and is backed by extended warranties and roadside assistance. 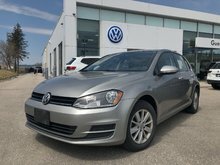 Buying a Volkswagen Certified Pre-Owned vehicle means that you get a vehicle with a known history and a model that will not let you down. 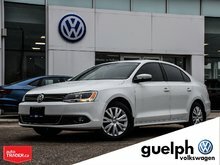 At Guelph Volkswagen in Guelph, we have attractive financing offers on all of our Volkswagen Certified Pre-Owned vehicles. 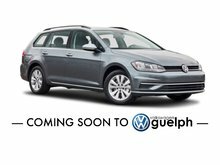 We work with our clients and financial partners to find the personalized financing plan that will meet your budget. 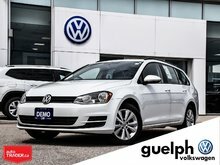 At Guelph Volkswagen, we are here to help you save. 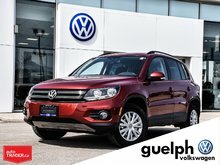 Come discover our wide selection of Volkswagen Certified Pre-Owned vehicles today at Guelph Volkswagen in Guelph.